All it takes is a quick spritz! 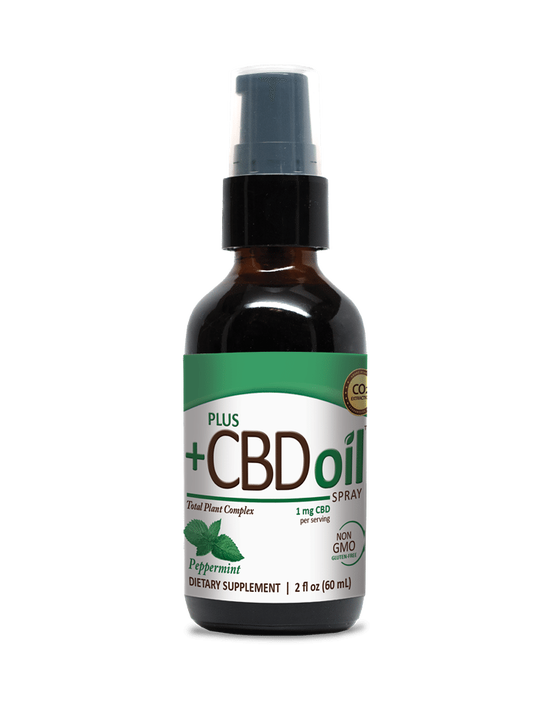 Plus CBD Oil Sprays contain a complex phytocannabinoid matrix containing cannabidiol (CBD) from agricultural hemp. This product was recommended to me by my naturopath. I am using it as part of my anti-cancer protocol. I am currently on my second bottle. The first bottle was plain flavored, and this one is peppermint. The peppermint is quite strong, which I like-my husband calls it is my "breath refresher". Several sprays before bed helps me sleep, and hopefully I will soon see my cancer counts coming down, too. I've noticed a real improvement in resiliency after exercise, decreased pain from chronic athletic injury, and overall increased ability to cope w stress. I'm using 2 pumps 2-4 times daily. 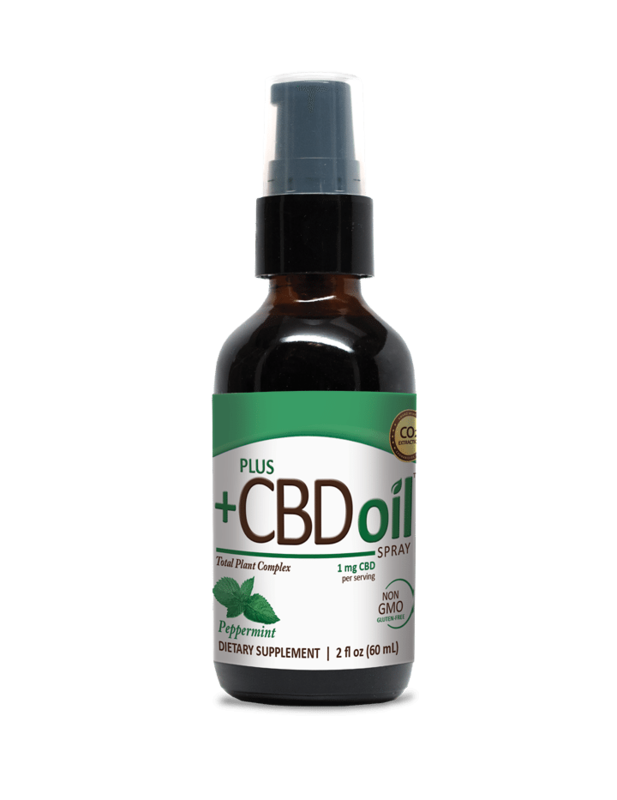 The 500mg CBD oil has become a permanent fixture in my health regime. It has greatly healed with anxiety that I have dealt with along with helping avoiding migraines!!! I will so use this product. This oil spray is wonderful. The Peppermint is just about the very best strong flavor that masks the funky ‘weed-like’ taste that comes with hemp products. Within a moment or two a very nice calm happens. Still working out serving sizes, but I’m starting to see results. I’ll post again when I have it figured out.